Data released today by the world’s first crowd funded property investment vehicle has revealed that appetite for its investment projects has significantly increased year-on-year. The House Crowd, based in Hale, has experienced an 800% increase in the speed at which each investment project is funded, with investors snapping up the opportunity to get returns from the buy-to-let market by pooling their money together to purchase a property. In the second half of 2013, investors were taking an average of 26 days to finance the purchase of a property. In the second half of 2014, this has plummeted to a three day average. Crowdfunding’s popularity as an alternative investment has exploded in 2014. According to the Financial Times, the number of crowd funding platforms online has grown from 1,100 to 2,700 in the last year alone. The World Bank believes the global crowd funding market will be worth $90billion by 2025. Managing director of The House Crowd, Frazer Fearnhead stated,“It’s great to see crowdfunding becoming a mainstream option for people looking to generate more money from their savings. Our investors are showing an astonishing appetite for the properties we make available to them. They know our approach to investment offers great returns and transparency with minimum hassle, and is a low risk investment too! 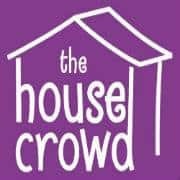 The House Crowd has recently launched its first assisted living property. With a growing elderly population, this form of housing will be in high demand in years to come. The House Crowd believes this will be an increasingly popular investment class. 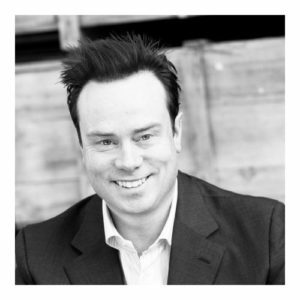 The House Crowd was set up in 2012 when Frazer spotted an opportunity to democratize the property market through crowd funding. Since then the business has raised more than £7million from investors. This entry was posted in Uncategorized and tagged financial, frazer fearnhead, investment, property, the house crowd. Bookmark the permalink.